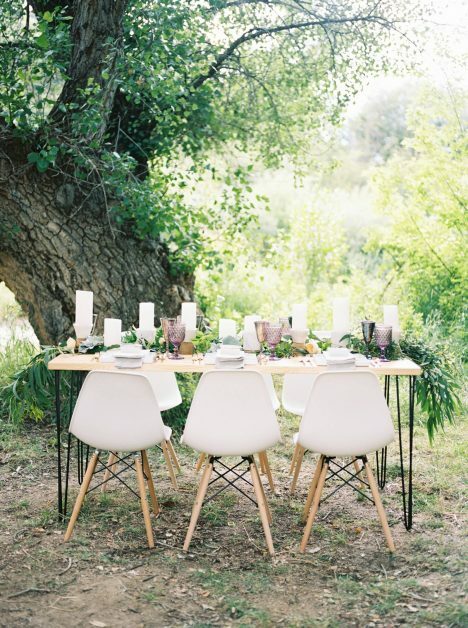 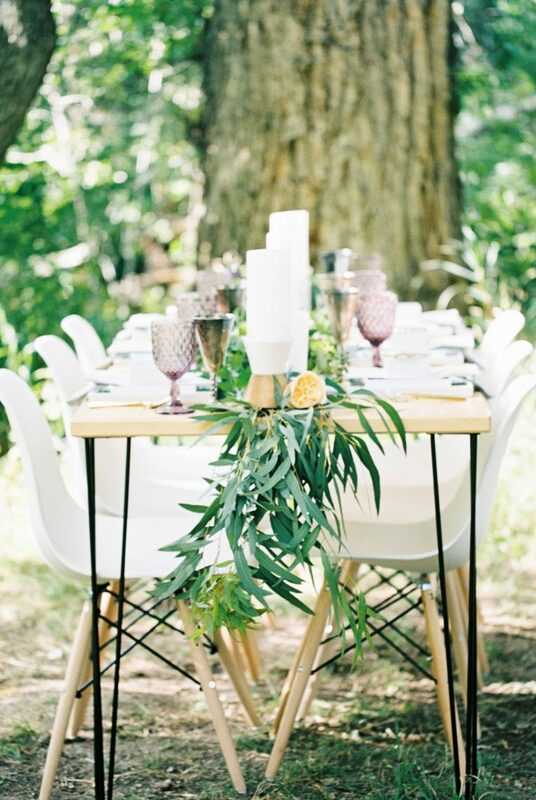 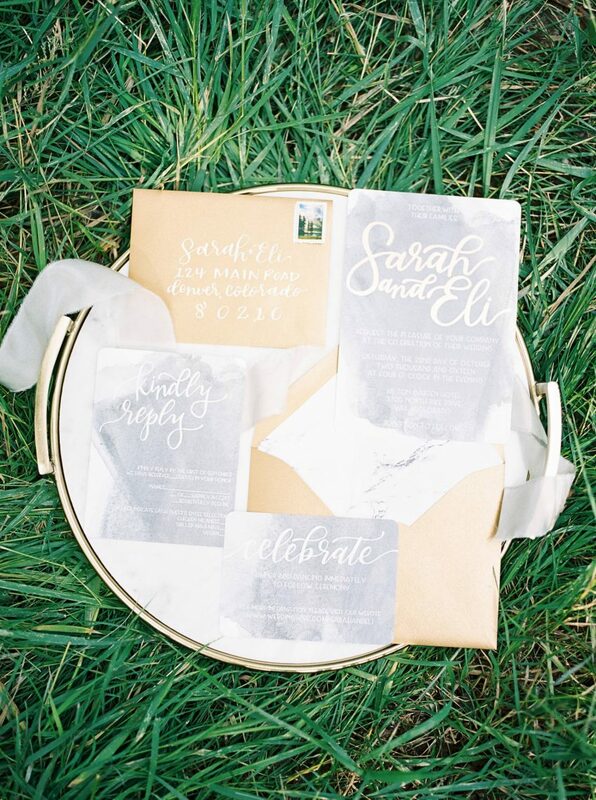 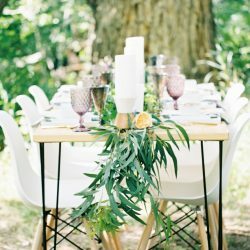 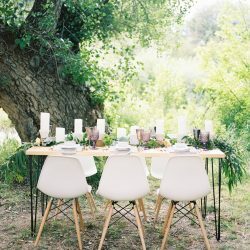 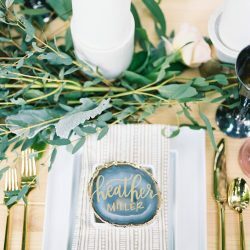 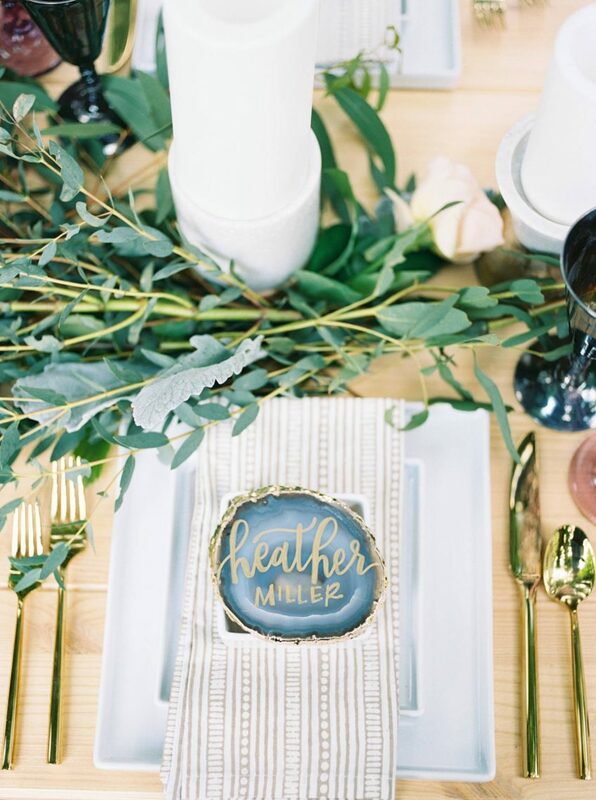 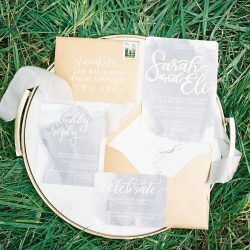 When it came to coordinating this late summer styled shoot, we were so excited! 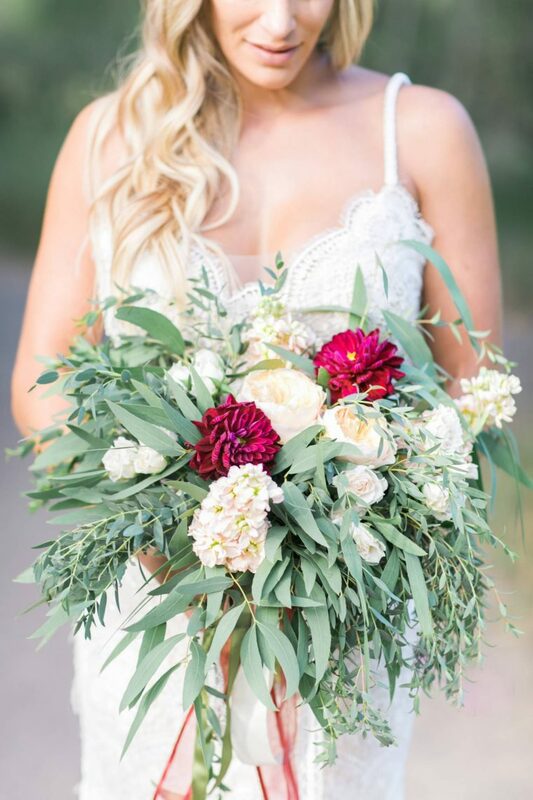 The decidedly natural feel was brought to life by the roaring Bear Creek and whimsical florals from Ivy Lane Floral Design. 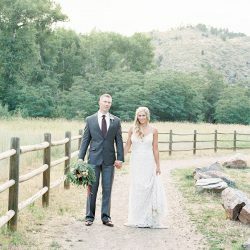 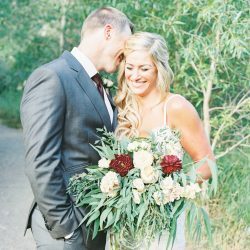 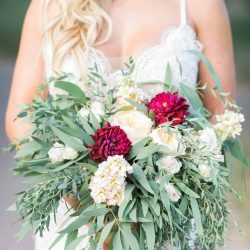 The images captured in this mountainous styled shoot are from our favorite locations- Lair o’ the Bear Park in Idledale Colorado. 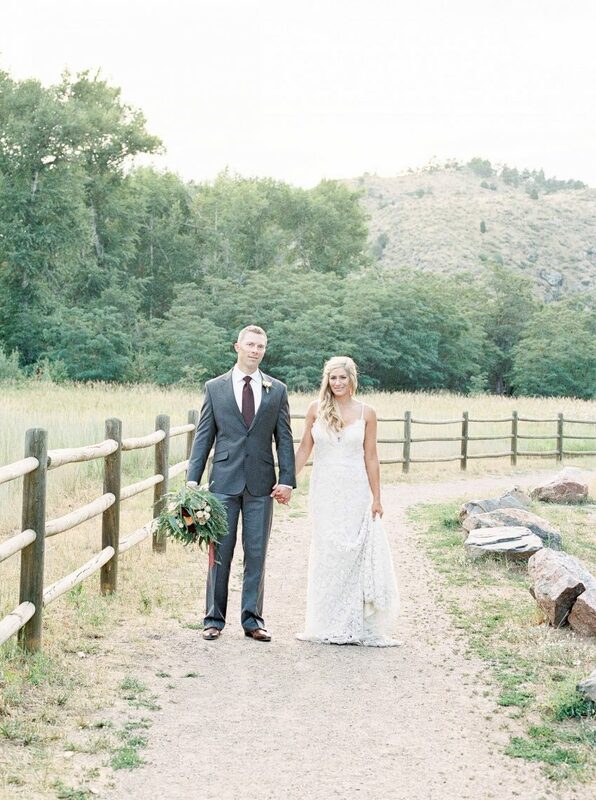 Karen Ann Photography made the images come to life in an airy and natural feel- giving the viewers a sensation as if they were in the mountains and experienced this shoot first hand. 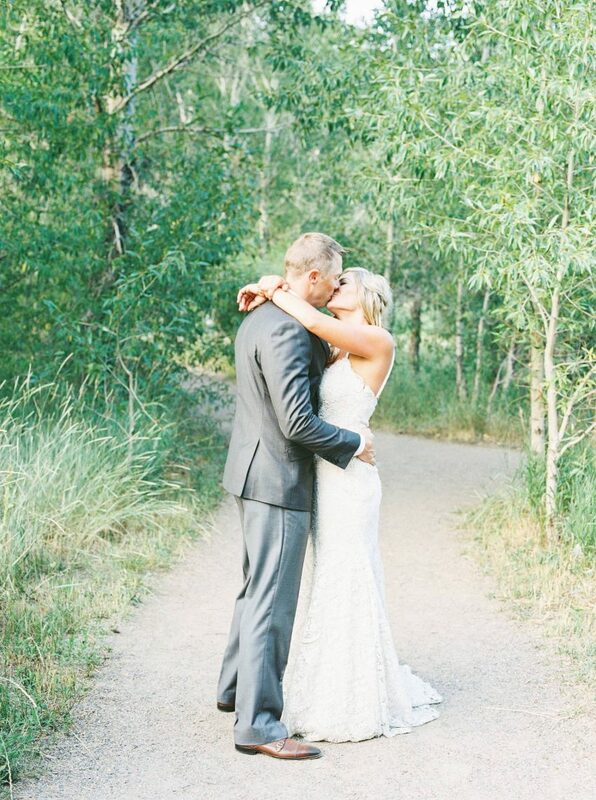 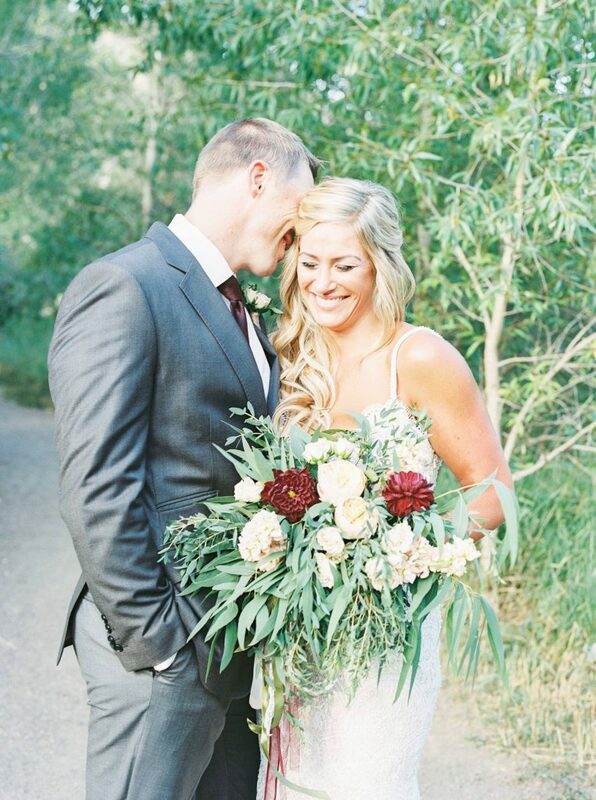 This shoot was recently featured in one of our favorite magazines, Rocky Mountain Bride!